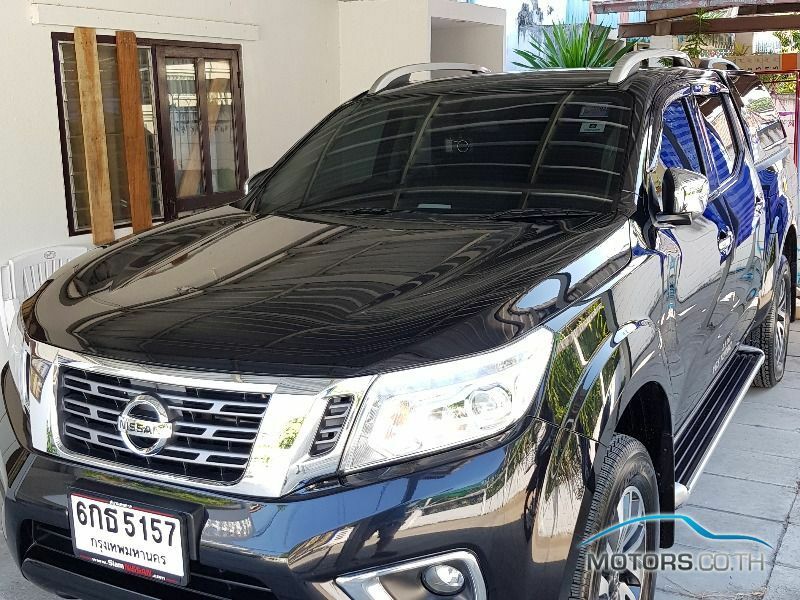 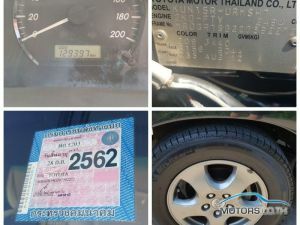 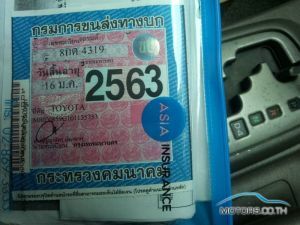 If you are having even a little bit of difficulty purchasing a used car in Saraburi, or just want to streamline the process just as much as humanly possible, you’re going to want to pay close attention to all of the Motors insider information we have for you below. 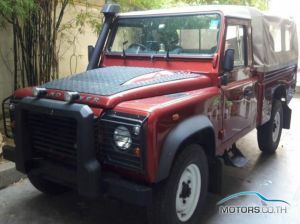 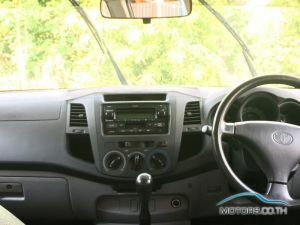 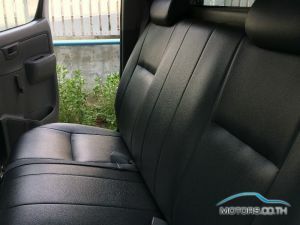 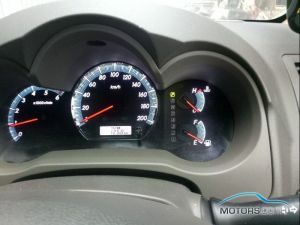 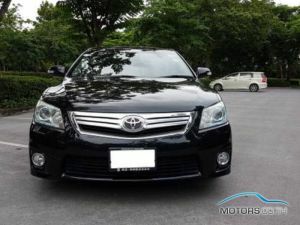 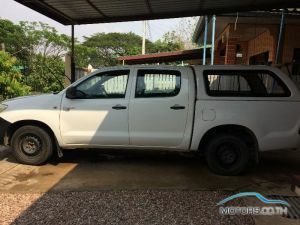 The process of finding second hand cars in Saraburi isn’t all that difficult (if you aren’t all that particular about his used cars that you are choosing from), but putting all the pieces together and walking away with a new vehicle that you feel completely comfortable with is a bit more challenging than a lot of people have expected it to be. 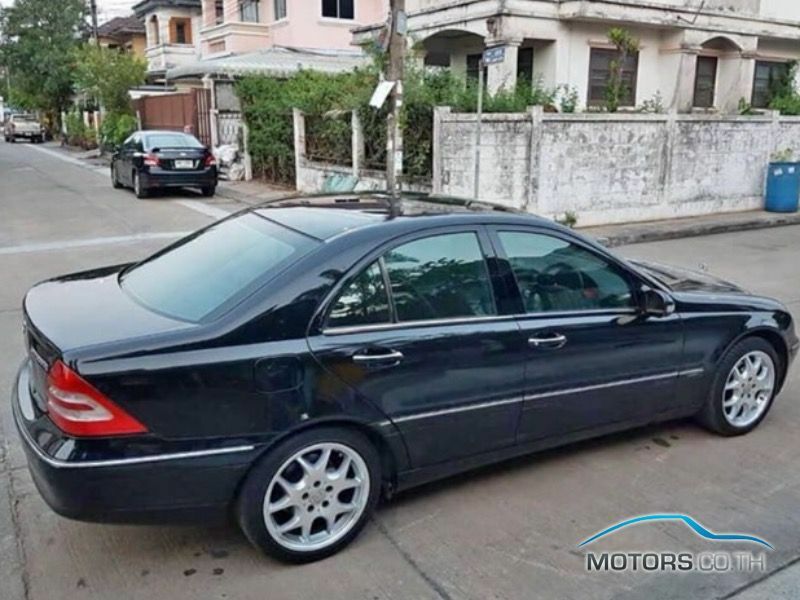 Armed with the inside information we have for you below, you’re going to be able to quickly and almost effortlessly navigate through this process, ending up with you owning picture-perfect used cars that you can trust – used cars that you won’t have to break your bank account for! 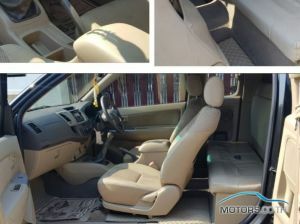 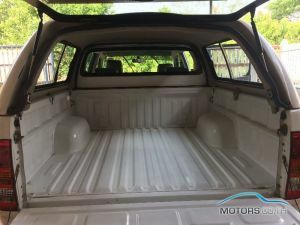 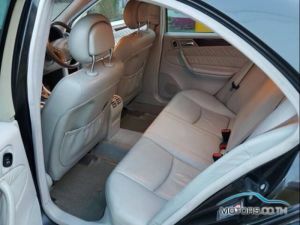 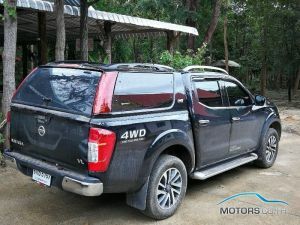 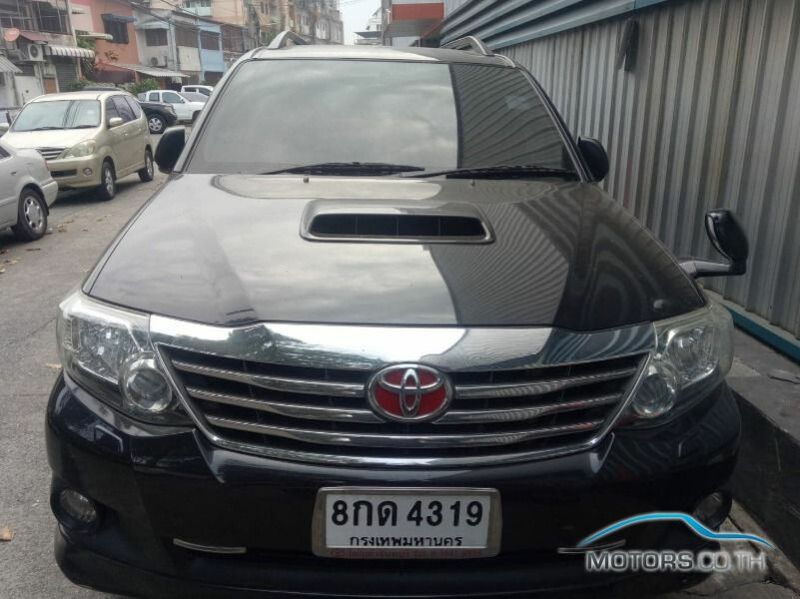 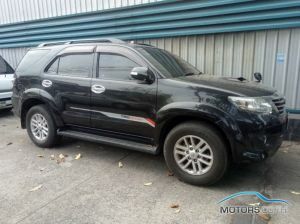 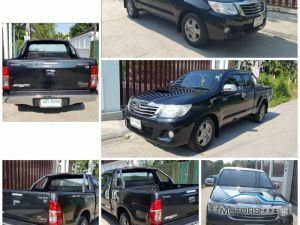 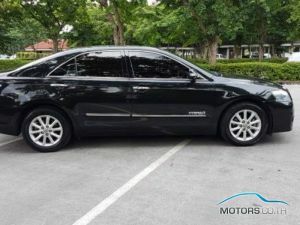 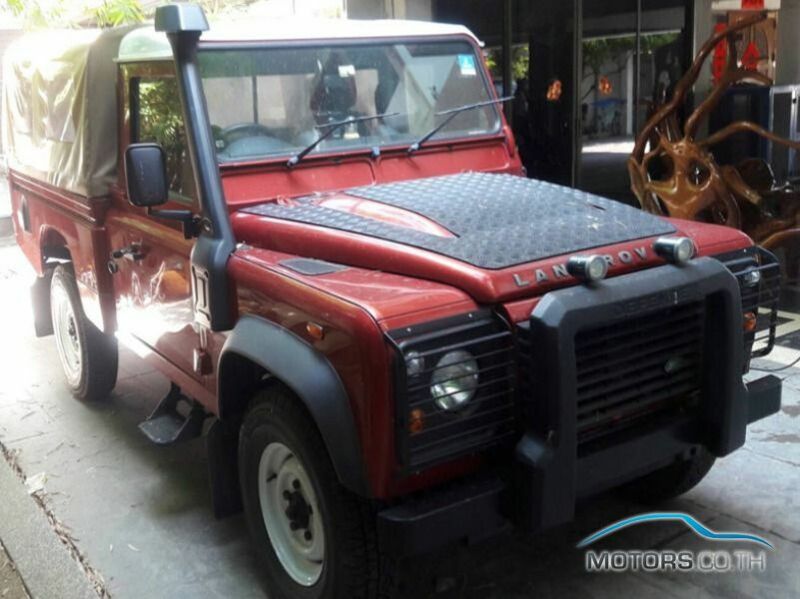 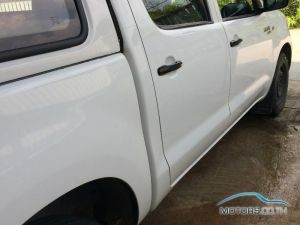 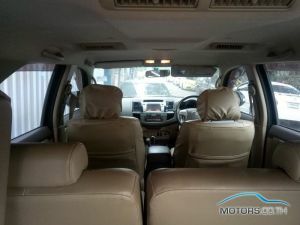 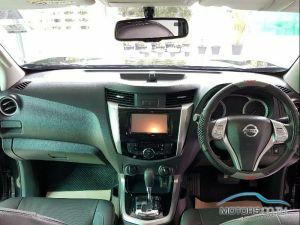 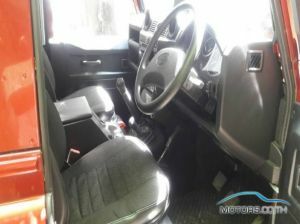 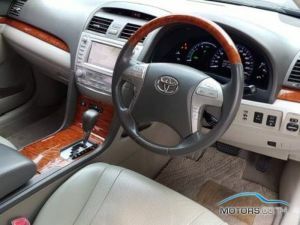 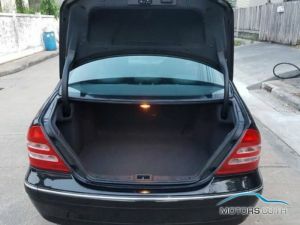 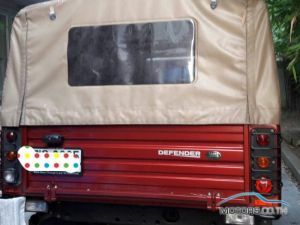 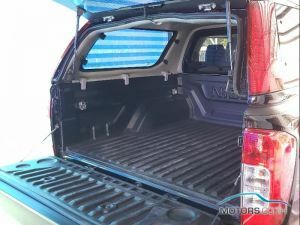 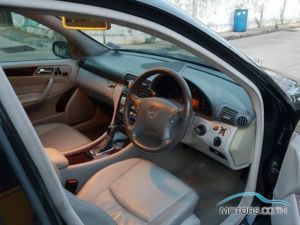 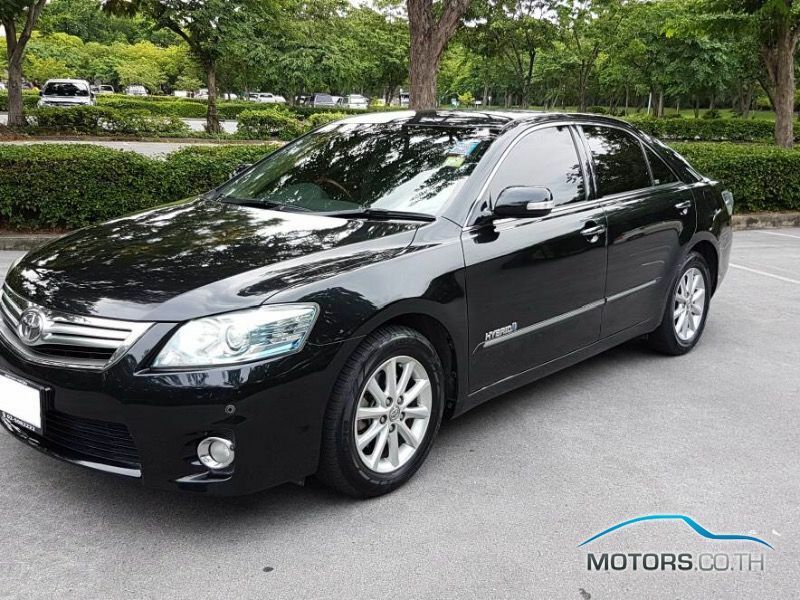 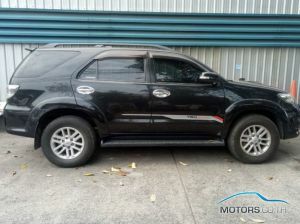 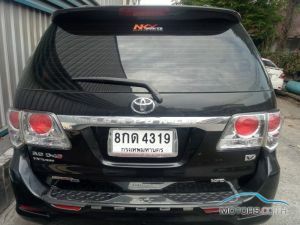 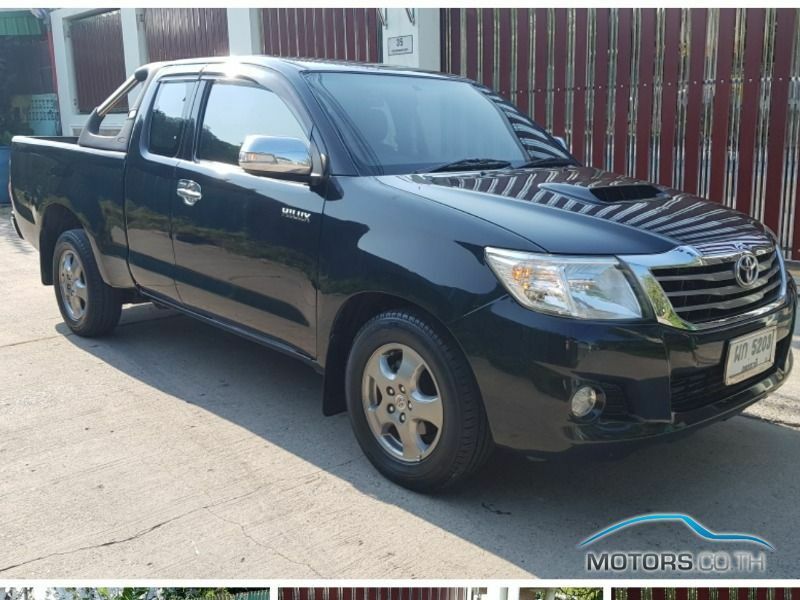 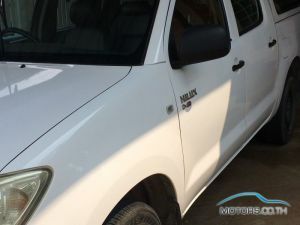 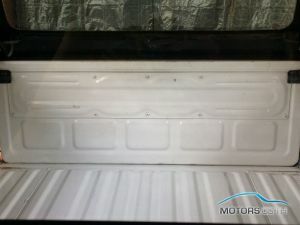 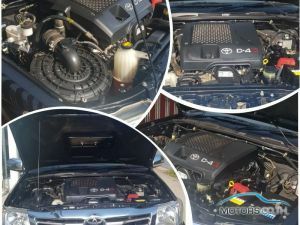 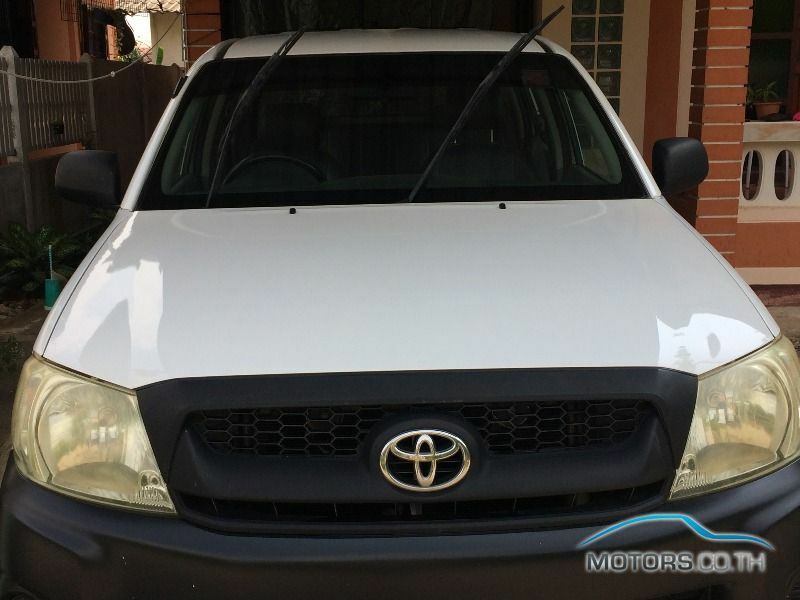 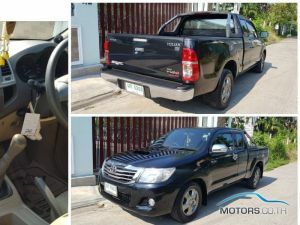 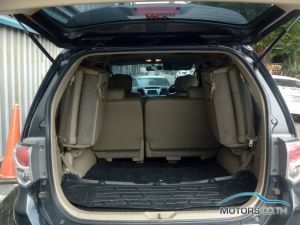 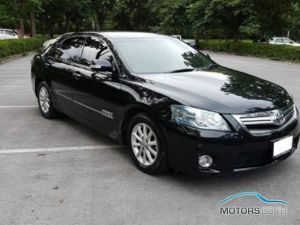 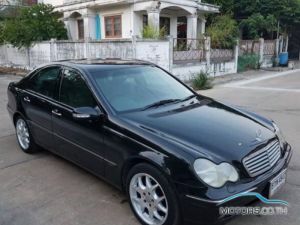 Before you even think about looking at all of the different second hand cars available in Saraburi, you need to really break down what you’re looking for in a vehicle, what would be considered a “deal breaker”, and which features you absolutely have to have. 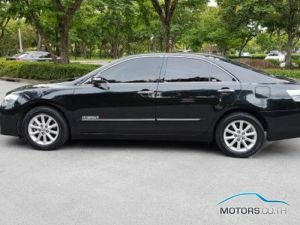 When you have this information under your belt, then – and only them – are you going to be able to look at all of the different used cars available in this area and pick and choose the right one for your specific needs. 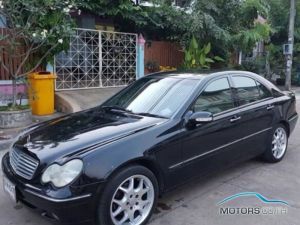 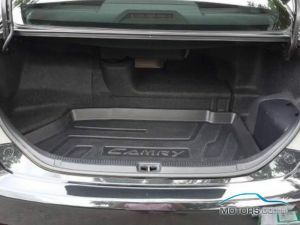 Even though they are a tremendous amount of private sales for used cars here in Saraburi, most of the time you are going to want to purchase your new vehicle through a dealership or a used cars service. 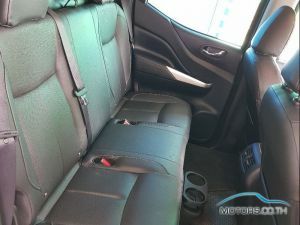 Private sales offer significant savings (most of the time), but you are not about to take advantage of extras that a dealership can offer such as financing on your vehicle. 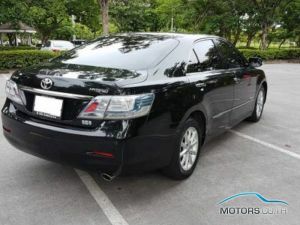 Buy dealing with a dealership you can have the peace of mind that if anything goes wrong in the future you are able to go back to the dealer.